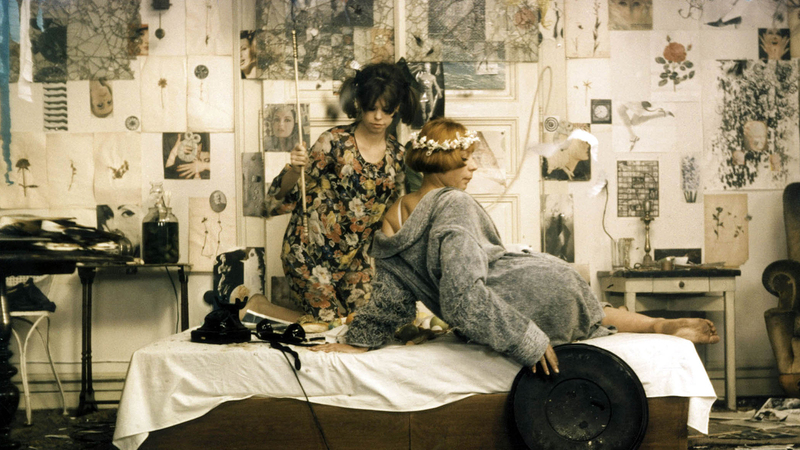 Maybe the New Wave’s most anarchic entry, Věra Chytilová’s absurdist farce follows the misadventures of two brash young women. Believing the world to be “spoiled,” they embark on a series of pranks in which nothing—food, clothes, men, war—is taken seriously. _Daisies_ is an aesthetically and politically adventurous film that’s widely considered one of the great works of feminist cinema.